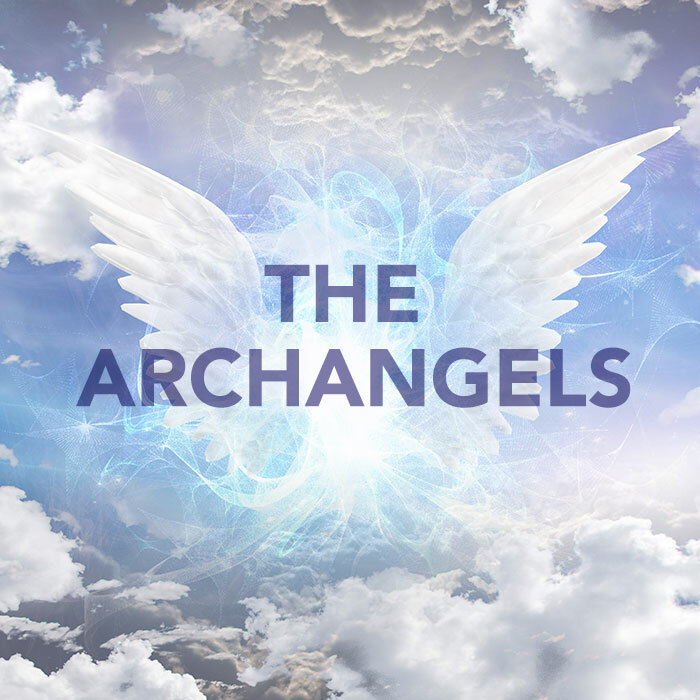 The Archangels — Mind. Body. Spirit. Sense. The miracles in your life are often related to assistance given by the Archangels. Learn who they are, understand their gifts, and how they can help to clear, protect, and guide you.